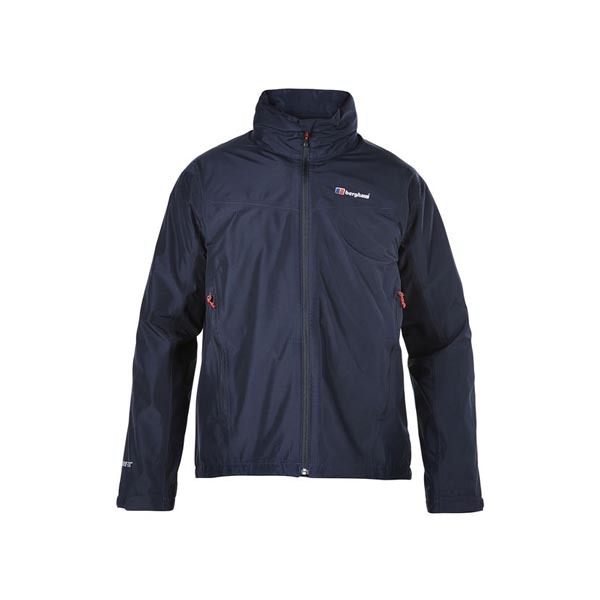 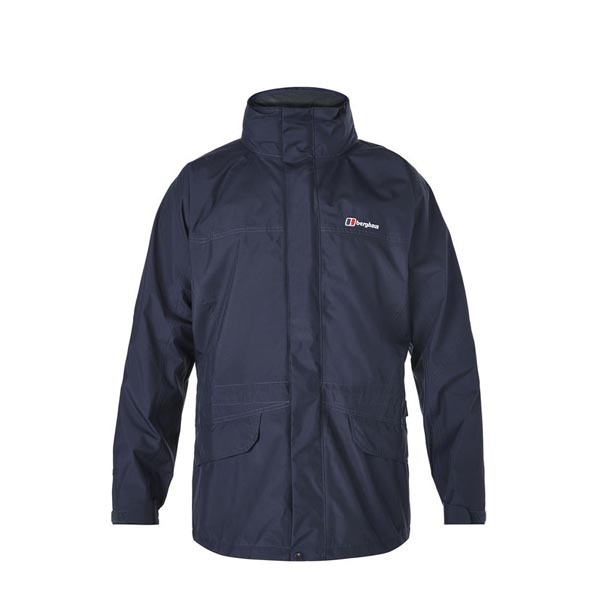 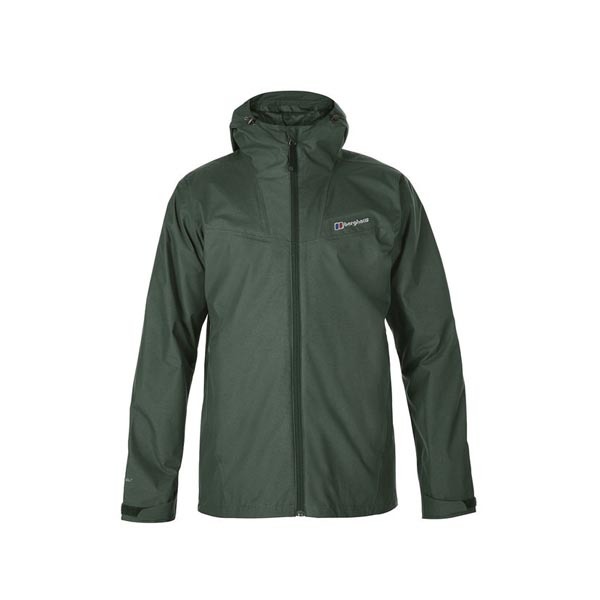 This Ultra-Lightweight Waterproof Is The Perfect Companion For Any Fast-Moving Adventure. 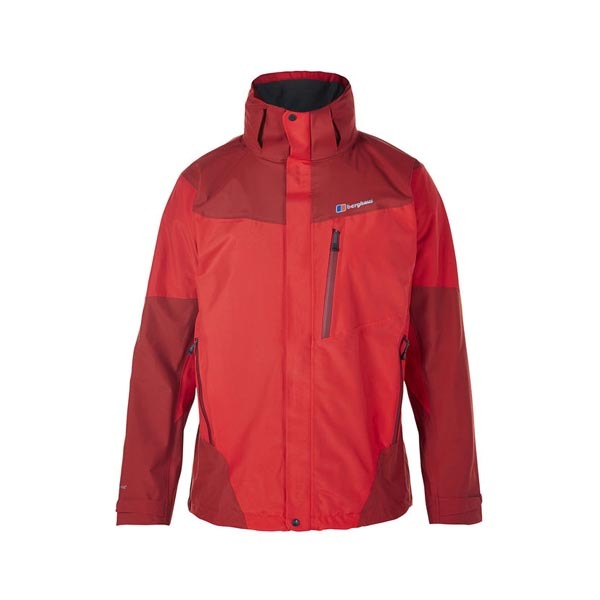 Using all the learnings from the ISPO award winning MtnHaus Hyper Smock combined with the testing along 1200km of the Great Himalayan Trail this full zip Hyper Jacket gives you even more versatility. 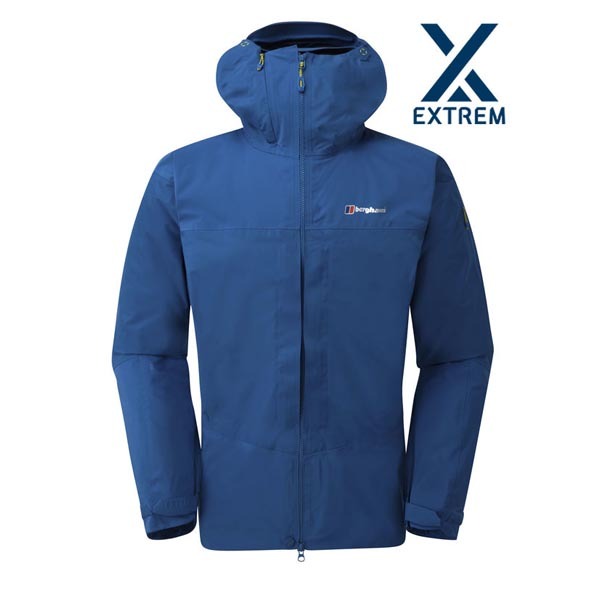 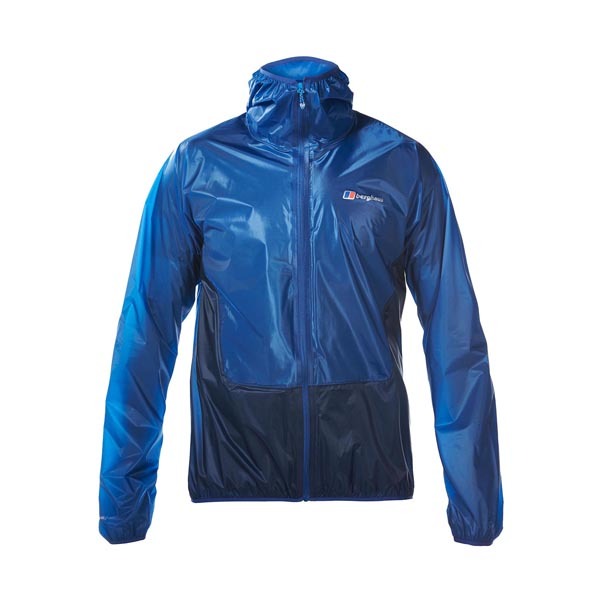 Whether you're racing mountain marathons or pushing the trails, this extremely lightweight waterproof jacket will be your companion on your back or in its stuff sack in your rucksack. 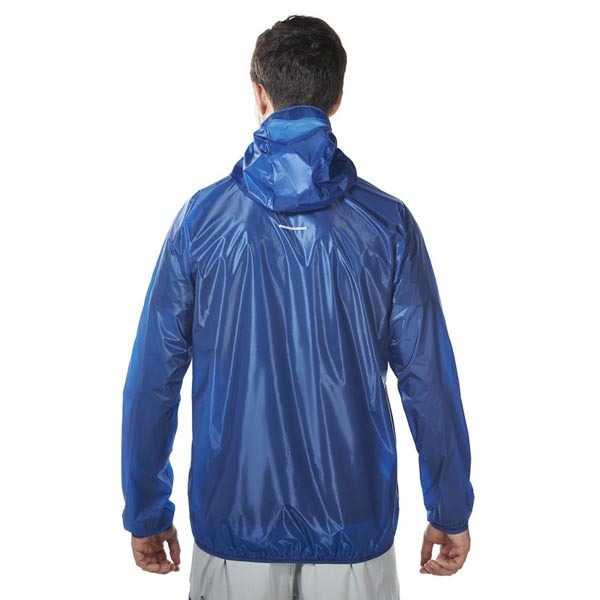 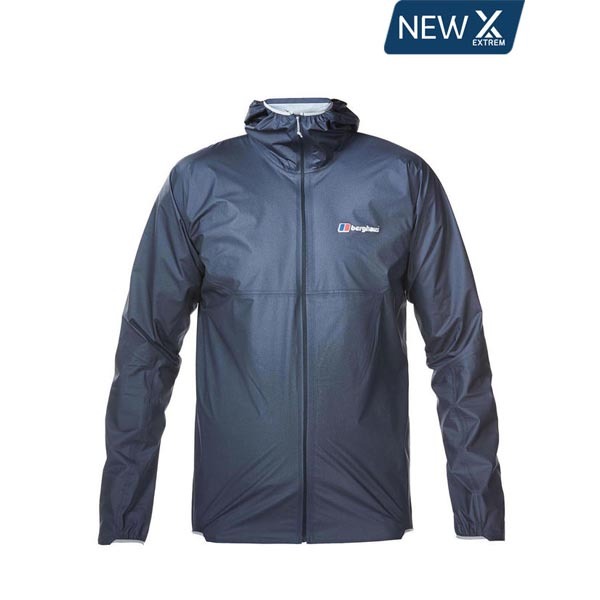 WATERPROOF -Fully waterproof and breathable Hydroshell Hyper fabric has you covered when the heavens open. 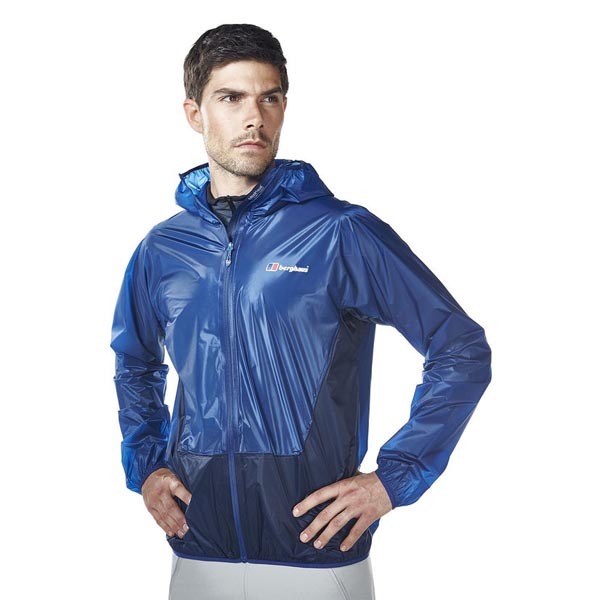 ULTRA-LIGHTWEIGHT - Super-lightweight fabric helps you move fast and light. 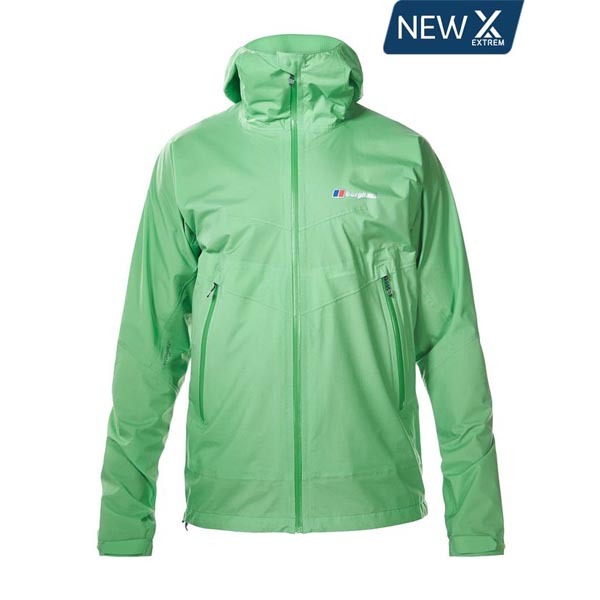 PACKABLE - Packs down incredibly small in to its own stuff sac, so its easy to carry with you on the move.